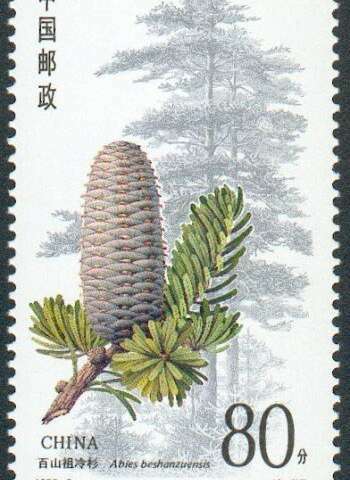 Three Chinese fir trees on a nature reserve in Southeastern China are the last of their kind. As their existence is threatened by human disturbance and climate change, researchers are hurrying to learn everything they can about the tree—which might inspire new and more effective ways to treat various cancers. With help from chemical biologists at the Scripps Research Institute in Florida, the team went fishing—in a pond full of proteins. Using a tagged version of compound 29 (which is just a bit structurally different from compound 30) as bait, they caught POLE3, an enzyme that helps synthesize and repair DNA molecules. Better hurry. you never know when the tropical rain forest will turn to Tundra or Prairie.